A compact equestrian unit extending to 5.24 acres (2.12 hectares) with wooden stables and feed room/hay barn/store. The land is situated just outside Lincoln on Lincoln Road, Doddington. driveway. Access can also be gained directly from Lincoln Road. Viewing is strictly by appointment. The land is an excellent small equestrian unit on the outskirts of Lincoln. The unit has been fenced to a very high standard, suitable for breeding purposes, into seven paddocks with a central race providing access to each. 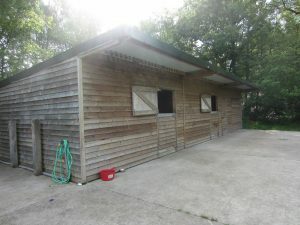 The excellent quality wooden stables comprise of two large foaling boxes (c.16’5 x 16’5 each ) and a large feed & hay barn/ store (c.16’5 x 16’5). 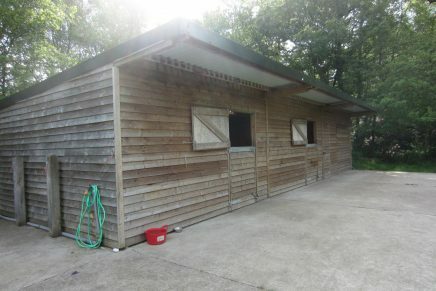 There may be potential to change the layout of the stables, or extend them, at the expense of the tenant, with approval from the landlord and any other necessary approvals. There is a concrete yard area in front of the stables which is fenced off from the grazing land by post and rail fencing and timber gates. There is a hard-standing area for car parking. 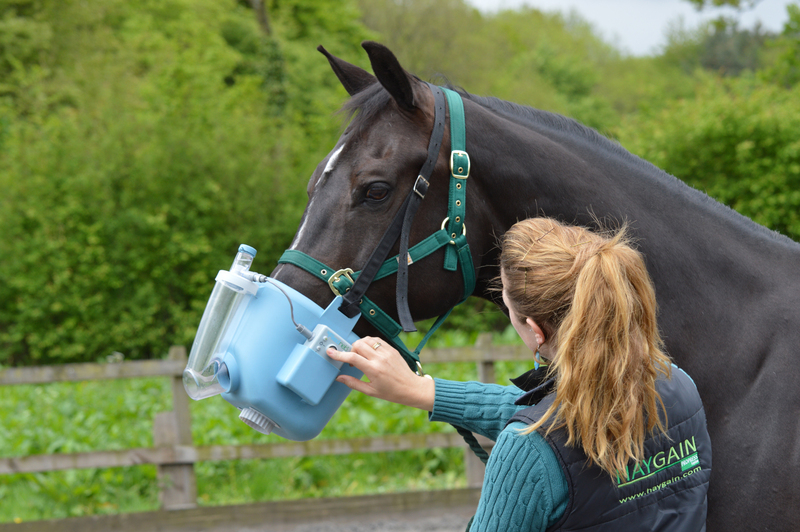 The paddocks and stables all benefit from large plastic troughs which refill automatically. The fencing is high, to stallion/foal specification with high metal gates. There is also a loose lunging ring. The pasture was laid down in 2007 to an equestrian grass and herb mix. The land is well screened and sheltered by hedges/trees on all sides. The land is free-draining. The Paddocks would, subject to obtaining any necessary approvals, suit either a business use (such as a stud, livery yard or small riding school) or use as a private yard by an individual. The tenant will have the right to ride or lead horses up the private drive, through the farmyard and onto Black Lane. A number of bridleways along tracks and through woodland can be accessed from Black Lane, as can the SUSTRANS trail (see location plan). There is mains water to the land which will be separately metered and paid for on a usage basis. There is no electricity to the land but a generator could be installed by the tenant. The unit is not currently subject to business rates. If the property becomes rateable for non-domestic rates, any rates payable will be paid by the tenant. The tenant will be responsible for all repairs and maintenance. The landlord will insure the premises and re-charge. The tenant will be required to have suitable insurance for use of the holding and any equipment kept on site. Further grazing may be available by separate negotiation. This is located off the same private driveway. The rent is £450 per calendar month. A deposit of £900 will be payable prior to entering the land, which is refundable at the end of the agreement, provided the tenant has complied with the terms of the Tenancy Agreement. The landlord will reserve the right to all the trees/timber, sporting rights, wayleaves and minerals. They will also reserve a right of access across the property to Lincoln Road and adjoining woodland and also to its storage area to the rear of the stables. The Tenant will pay 50% of the legal fees incurred by the landlord in relation to agreeing the letting documentation. In the event of the prospective tenant ultimately not entering into the lease, then 100% of such legal fees will be payable by the prospective tenant. The Tenant will also require a credit check, undertaken by the letting agent, at the cost of £42.50 per applicant. The initial agreement will be for a period of 12 months with potential for a longer term letting. The attached plans are for identification purposes only and do not constitute part of the contract. The plans are not to scale. Interested parties must request an application form from the letting agent. Application forms should be returned to JHWalter as detailed on the form by 1st December 2016.